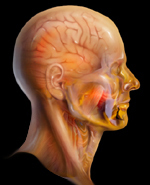 Dr. Fukushima is internationally renowned for his research and clinical work in the treatment of skull base tumors, pituitary tumors, cerebral aneurysms and arteriovenous malformations, trigeminal neuralgia, and hemifacial spasms. 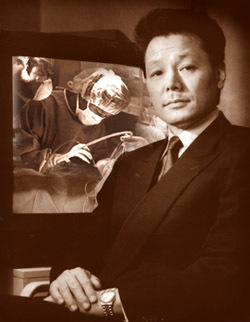 Named Honorary Professor at Karolinska Institute, Stockholm, Sweden; University of the Mediterranean, Marseille, France; and University of Berlin, Germany, he served as Professor of Neurosurgery at University of Southern California, Los Angeles and at Allegheny Neuroscience Institute, Pittsburgh, Pennsylvania. Dr. Fukushima is now Professor of Neurosurgery at both Duke University Medical Center, North Carolina and West Virginia University and Director of both Carolina Neuroscience Institute and International Neurosurgery Education Foundation.